Melbourne’s Monday night secret society is led by former saxophonist and songwriter of Clairy Browne & The Bangin Rackettes Darcy McNulty and supreme diva and ex-Rackette Loretta Miller. 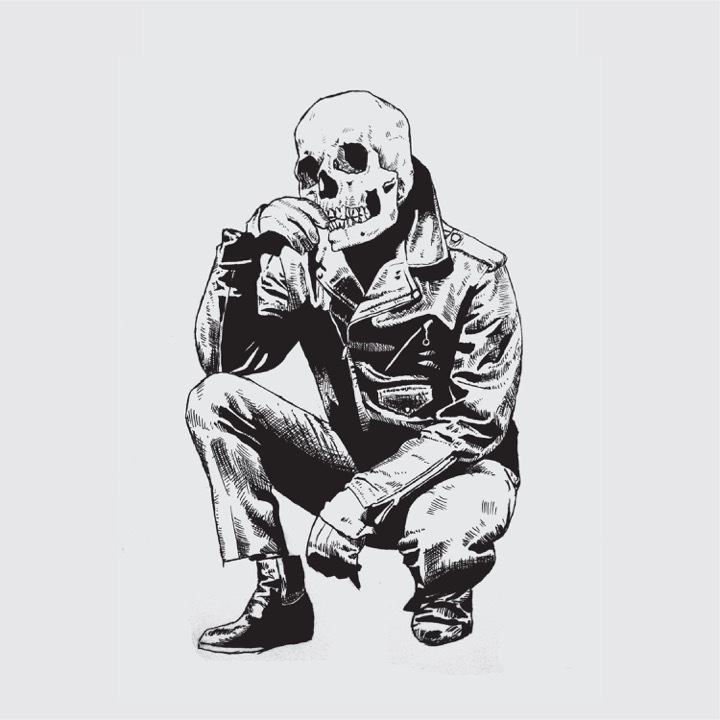 Flowers is a New Orleans inspired Jazz Party classic track with sweet Motown harmonies, wild jazz piano, throbbing drums, random howling and a heaving horns section coupled with the effortless beatnik lyrics by McNulty. Tinpan Orange are one of Australia’s most loved brother-sister outfits. With ethereal and mesmerising Emily Lubitz at the helm, joined by her brother, guitarist Jesse and violin virtuoso Alex Burkoy. 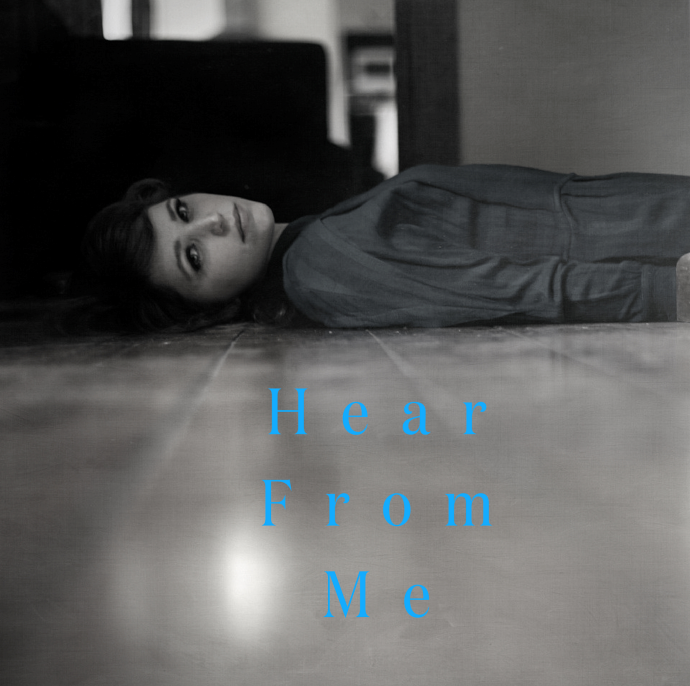 'Hear From Me' is an upbeat call to a distant lover - a plea for just a little bit more time. Jazz Party is like nothing you have seen before or will likely see again - a wild shindig collides with a cult gathering. A dark Phil Spector-esque ballad of love and jealousy. Secrets and lies. Orchestrated with luscious vocals, vibraphones, baritone sax and Loretta Miller's stunning vocal debut. Think New Orleans meets Twin Peaks. Led by Darcy McNulty, Jazz Party are an eight-piece powerhouse with a punk attitude and a penchant for jazz, soul and rock n' roll. It's a sincere nod to McNulty’s drink of choice with lyrics that playfully tease Melbourne’s hipster culture and jazz scene. It's danceable Calypso rhythms and sensual brass makes it the perfect anthem for summer. Tinpan Orange are one of Australia’s most revered lo-fi folk trios. With cinematic string arrangements and gothic undertones the critically acclaimed trio are Emily Lubitz, Jesse Lubitz and Alex Burkoy. The single entices listeners instantly with an obscure, yet effective, mingling of 808-style percussion and enchanting folk chord progression. The angelic and airy vocals of Emily Lubitz grabs you by the hand and walks you through an array of soothing vocals, combined cleverly with the silky violin phrases of Burkoy. Inspired by old American gospel groups, Rock n' Roll Graveyard is about nostalgia, death, jealousy and love. Written by Darcy McNulty. Produced by Steven Schram. Heartbreaker-country duo Miles and Simone weave their lonesome seaside lullabies and love ballads with restraint - two sublime voices and an acoustic guitar. 'Never Leave' came from Simone asking me to write a song about that sparking moment when you meet a new lover." I went home, picked up the guitar and this song is the fish I caught." Hip alt-country folk duo Miles and Simone weave their lonesome seaside lullabies and heartbreaker ballads with restraint - two sublime voices and a guitar. 1997, the first single from Dance With Me For A While was written in one sitting in the lounge room of my parents house and is, for me, built around the image of a man on his knees, crying on the lawn.